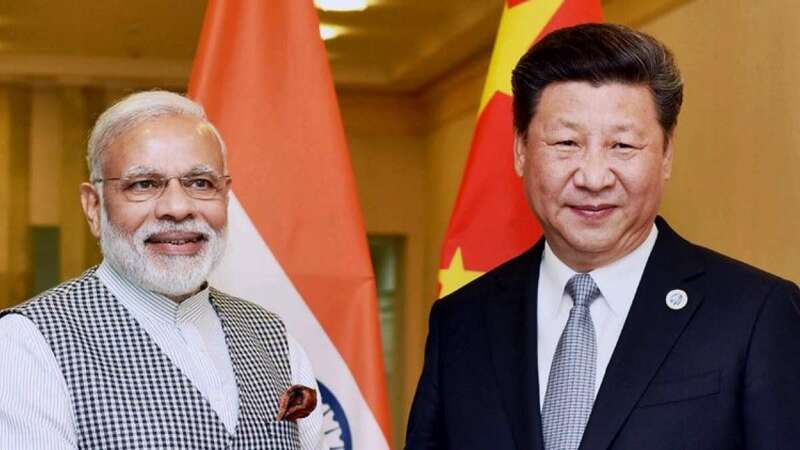 New Delhi : China on Monday said that President Xi Jinping and Indian Prime Minister Narendra Modi had "no bilateral meeting" on the sidelines of the G20 summit in Hamburg, after India had claimed the two leaders discussed "a range of issues". "According to my information, the two leaders did not hold any bilateral meeting," Chinese Foreign Ministry spokesperson Geng Shuang said when asked about the issues discussed by Xi and Modi. Geng said Xi chaired an informal meet of BRICS leaders during which Modi was present. Despite being repeatedly asked if by "no bilateral meeting" Geng meant no meeting at all, he said: "So my answer is that the two heads of state of India and China did not hold any meetings on the sidelines of the G20 summit in Hamburg." On Saturday, India's Ministry of External Affairs spokesperson refused to elaborate on the "range of issues" discussed by Modi and Xi during their informal conversation in Hamburg. "We have tweeted that the two leaders discussed a range of issues. A range of issues means a range of issues. I don't want to add anything further...I leave it to you to draw your conclusion," Baglay had said. Geng said the withdrawal of troops from Doklam was the precondition for any meaningful dialogue between both sides. "We have urged the Indian side to withdraw troops back to their Indian side of the boundary and this is a precondition for any meaningful dialogue between the two sides." Asked about Indian troops reportedly planning to stay put in the Doklam area of Sikkim sector, Geng said: "If the reports are true that is proof that the illegal trespass by India is organised and deliberate. "It is intended to destroy and damage the status quo of the boundary area of China and India. "So how can diplomatic solutions happen with consensus?" asked Geng.